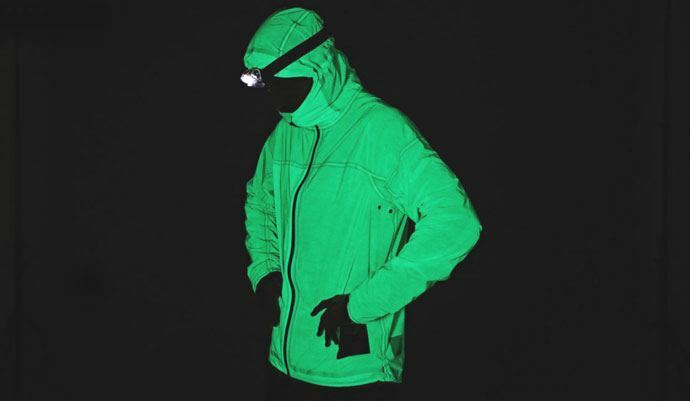 At £270, the Solar-Charged Jacket by Vollebak is expensive, but it is undeniably clever; its fabric glows in the dark. With just two hours’ charge from sunshine or any other light source, it can still be glowing up to 12 hours later. And even on cloudy days, daylight is bright enough to charge it up. At 230g the jacket is lightweight and packs down small. ETA Cycle Insurance never devalues your bike, doesn’t charge extra for things like third party liability, personal accident or friends and family cover, and has a sympathetic policy on storage in sheds and garages. For over 27 years we have been providing straightforward, affordable bicycle insurance and in 2017 we were voted Britain’s most ethical insurer. Find out more about why we are different. Get an instant quote or call our friendly team on 0333 000 1234. Fantastic! This should put an end to the “Sorry mate, I didn’t see you” line!